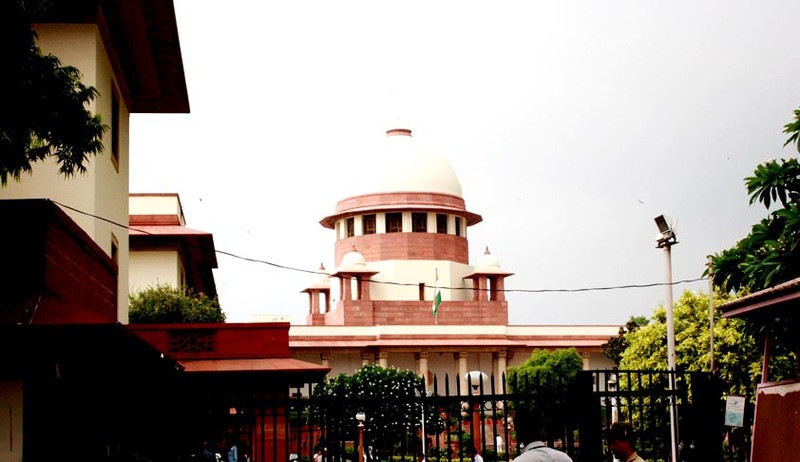 Supreme Court on Monday decided to hear the petition filed the families of victims of the 1991 blast challenging Tamil Nadu government's decision to release the seven convicts in the 'Rajiv Gandhi Assassination Case'. The petition was filed by family members of the victims, a local Congress politician Americai Narayanan and three others. Challenging the state government's decision to release the prisoners, the petitioners questioned that the clemency power is vested with the Governor and the President under the Constitution and how can remission power be granted to a state. A bench, headed by Chief Justice P Sathasivam, has agreed that it would hear their plea on March 6 along with the Centre's plea against the release of the prisoners. As per Live Law Reports earlier last week, the Supreme Court had restrained the state government from releasing the convicts. It had directed the state government to maintain status quo and said it will hear on March 6 the Centre's plea against the state government's decision to release all the seven prisoners undergoing life imprisonment. The Tamil Nadu government had decided on February 19, to set free all the seven convicts in the assassination case. The Centre has vigorously opposed the release contending that the power to remit the sentences of the three convicts whose death sentences had been were commuted to life sentences rested with the Union Government and not with the state government. It had further argued that while making its decision to release the convicts, the state government did not follow the prescribed procedure.